Glenn Singleton leads a two-day diversity training workshop at the LBJ Presidential Library last month. 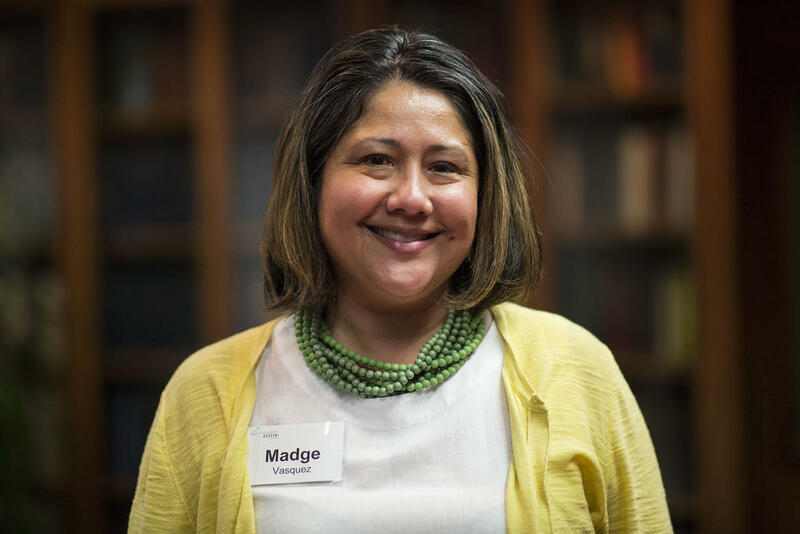 Madge Vasquez, the CEO of Mission Capital, says talking about race is complicated. In 2016, Austin Mayor Steve Adler convened a Task Force on Institutional Racism and Systemic Inequities after the fatal police shooting of David Joseph, a black teenager. The city has bought into Singleton’s work so much that the mayor has even challenged him to train all of Austin's roughly 1 million residents. 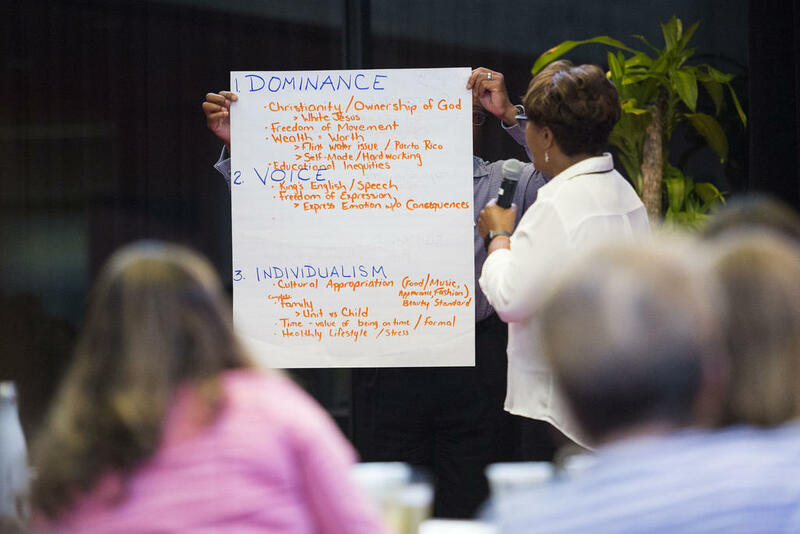 Leadership Austin now offers the training to community members for $325 each. (The nonprofit does provide some scholarships). According to Leadership Austin, 436 people have attended the training, and another 320 people have registered for trainings through April. Sixty-two percent of the participants who will have taken the training from June through November are white, and 73 percent are women. The training is sold out through December. What's Your White Privilege Score? “I’m honored to be here with you,” Singleton told participants at the start of the session KUT attended. He would train the group not on how to solve racism, but how to talk about race. The session started by asking people to assess how they typically think about race: Is race an emotional endeavor? Is it an intellectual exercise? Adler said this is the question that tripped him up when he attended the training. Adler couldn't recall the exact number; he said he chose something between 50 and 100 percent. 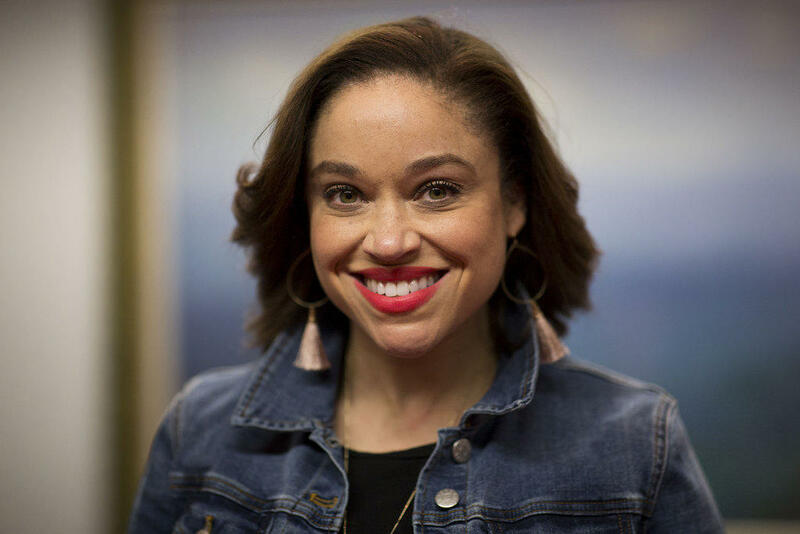 Terri Broussard Williams, an executive with the SouthWest affiliate of the American Heart Association, said race impacts 85 percent of her life. That Thursday, Terri Broussard Williams, an executive with the SouthWest affiliate of the American Heart Association, wrote down 85 percent. Race, she said, is never far from her mind. Among the participants seated at one table, white people tended to record a lower percentage than people of color. After some prodding from Singleton, people who did not write down 100 percent realized their folly: The exercise was not about negative impacts of race – but any effect at all. “As you go through that conversation you really quickly realize that there is nothing that happens in any of our lives in this country that is not impacted by our race,” Adler said. The first day of training concluded with a questionnaire about opportunities afforded white people because of their race, or white privilege. Participants read a series of statements and assigned a number to each depending on how often the statement was true: typically, sometimes or hardly. I can go into most supermarkets and find the staple foods which fit my racial/ethnic traditions. I can go into any hairdresser’s shop and find someone who can cut my hair. 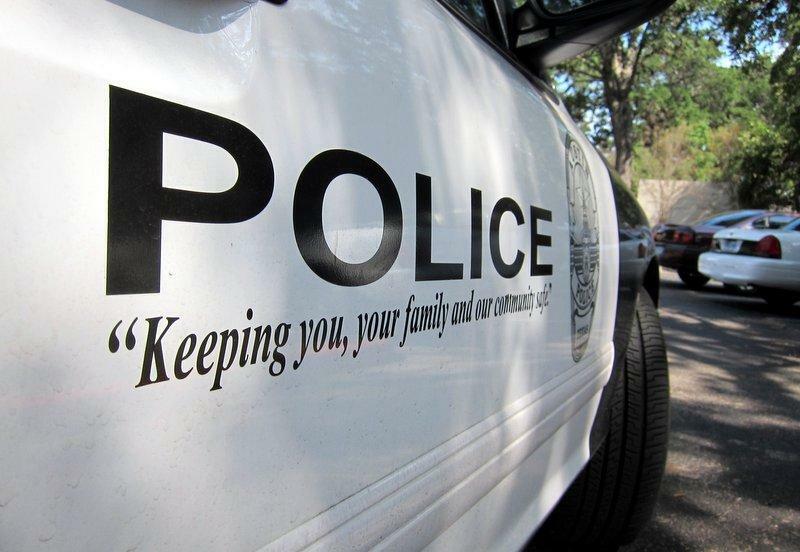 If a police officer pulls me over, I can be sure I haven’t been singled out because of my race. Participants’ total scores ranged from 0 to 130; the higher your score, the more white privilege you have. With numbers written down, the group followed Singleton’s instructions to stand in a circle from highest to lowest number. She said scoring in the middle troubled her. Laura Cortez, who runs a public engagement consulting firm, says it's not often that she sees herself in popular culture. 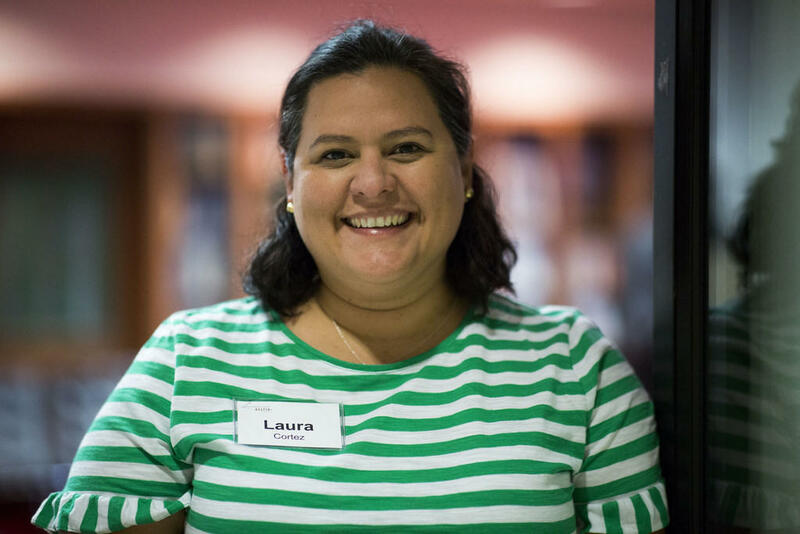 Laura Cortez, who runs a public engagement consulting firm, scored a 22. Vasquez, who spoke diplomatically of the training before it began, ended the day feeling tired. Recent events have forced Austin residents to confront racial divides in the city. For nearly three weeks in March a bomber terrorized residents, killing two people before blowing himself up as police closed in. The bomber’s first four victims were all people of color. Although police have said the bomber’s video confession did not name race as a motivation, communities of color felt targeted – and frustrated when police ignored or brushed off their fears. 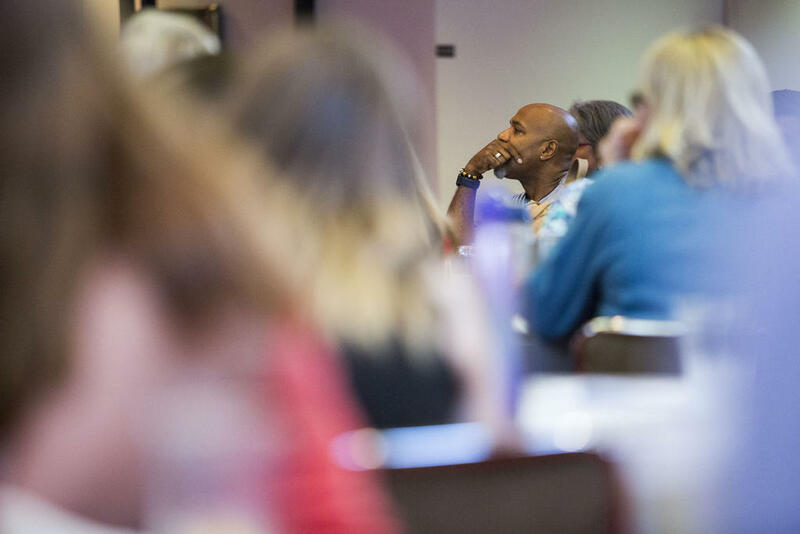 “Austin is a place where people are really, really open to ideas, but not always necessarily open to talking about race,” Broussard Williams said. 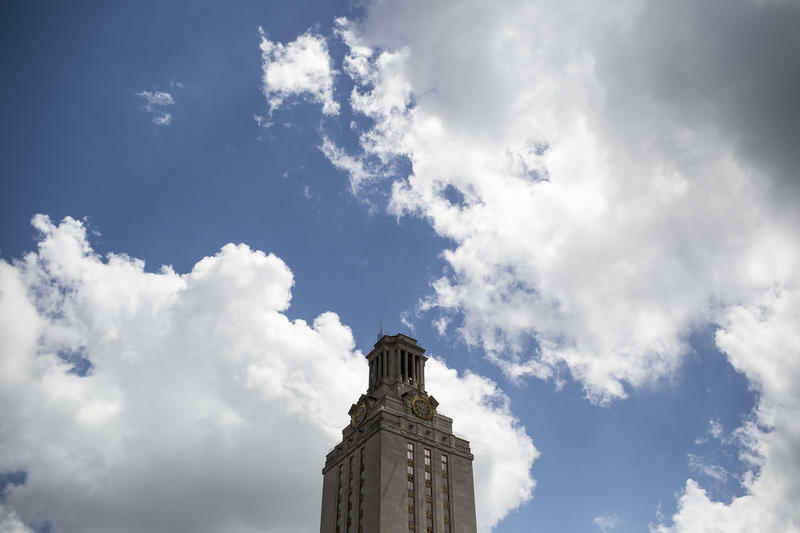 A 2015 study named Austin the most economically segregated city in the U.S. A study the previous year by University of Texas professor Eric Tang found that Austin was the only major growing U.S. city whose black population had declined. Singleton says Austin's growth may only continue to push out people of color. 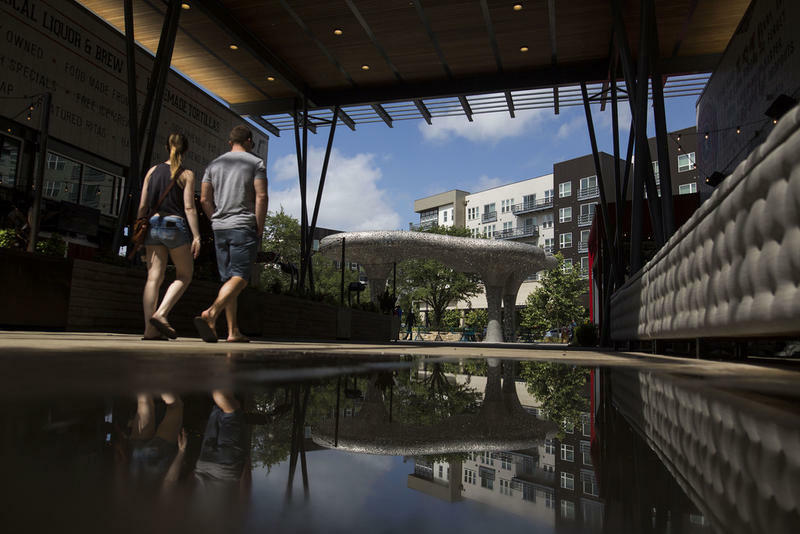 “While Austin will always appear to me as one of the more progressive cities, there’s still this underlying and historic sort of in-the-earth kind of challenge [regarding racism],” Singleton said. Last year, the mayor convened an Anti-Displacement Task Force to write policies to help stall the flow of low-income and communities of color out of the city. The council has asked members to finalize their ideas later this year. Singleton said Austin’s growth may only perpetuate displacement. In 2011, American Community Survey estimates put Austin’s non-Hispanic white population at 47 percent; in 2016, estimates put it closer to 49 percent. 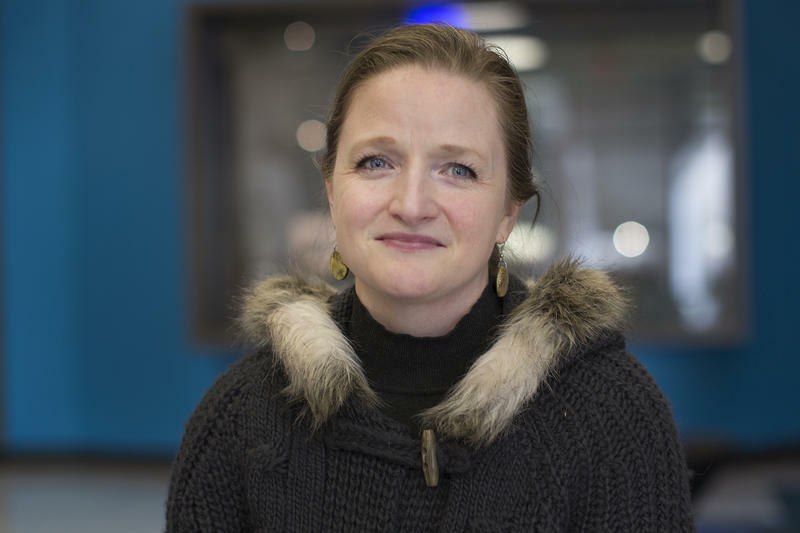 If newcomers are mostly white, Singleton said, conversations around race may get harder to have. The majority of people at the training Singleton led last month were white. He said the curriculum doesn’t change based on the racial makeup of the audience. But his behavior may; for example, when there are more white participants, he shares his own stories of being black in America rather than relying on other people of color to speak. 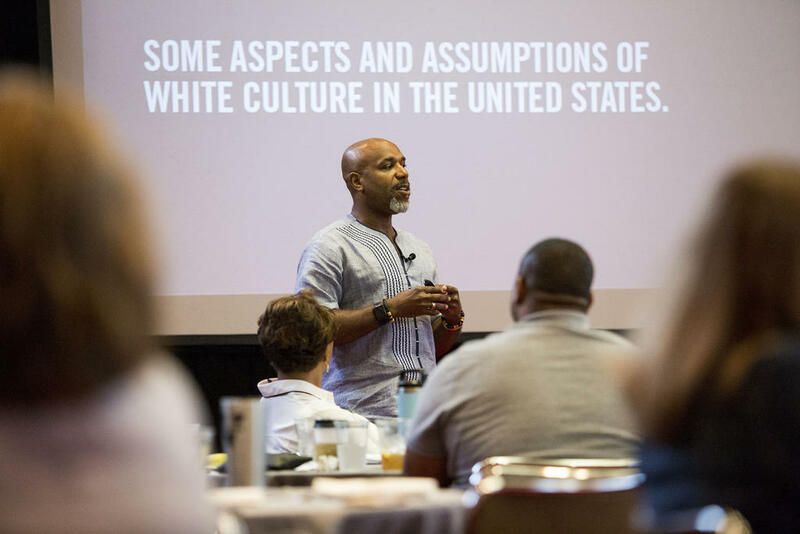 The second day of training centered, in part, on defining white culture. Instead of letting participants sit where they liked, Singleton grouped people according to their white privilege numbers. Because of this, people ended up at tables with others who looked like them. “We fondly called our group 'The Brown Group,'” Vasquez said, laughing. Singleton called them "affinity" groups. Cortez said the conversation at her new table, compared to when she sat with white people, immediately changed. Participants of the diversity training show their responses to a question about white culture. Tasked with defining whiteness, the people seated at Cortez’s table started thinking about ways in which they’d been asked to change in majority-white work environments. Eventually the whole room began to define attributes of white culture: a bowing to authority, individualism over collectivism, the nuclear family as the ideal. When the training ended, people filed out, leaving their nametags on a table by the door. Eighty-six nametags – and if the mayor has his way, there'll be hundreds of thousands more.